← Christmas Services at St Andrews you are very Welcome! Romeo & Juliet – Pantaloons – Sat 7:30pm Start – 5 Days to go! Put the fireworks and bonfire on hold – the Pantaloons are back in town. 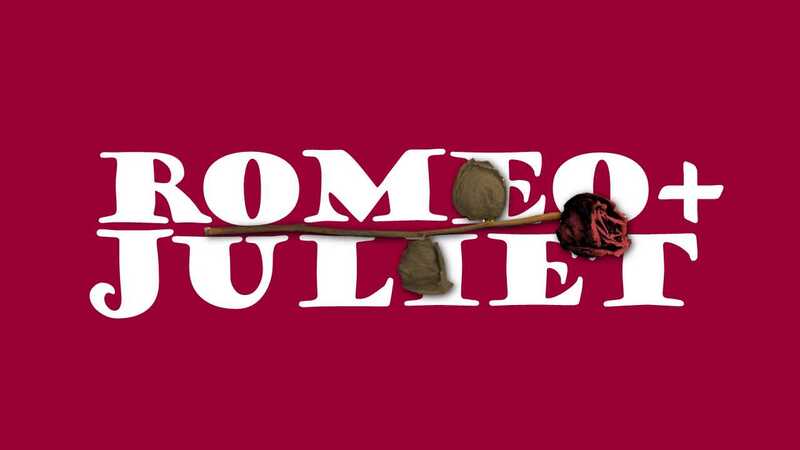 Looking forwards to the return of The Pantaloons Theatre Co. presenting: Romeo & Juliet. With only five days to go, it is time to start booking and get hold of some tickets. This entry was posted in Live Arts, Pantaloons, Theatre and tagged @Pantaloons, Kettering, Kettering Arts Centre, Live, Live Show, Pantaloon Theatre Co, Pantaloons, Romeo & Juliet, St Andrews Church Kettering UK, The Pantaloons Theatre Company, What's on in Kettering. Bookmark the permalink.